Make your new family traditions with Hobe’s Country Ham as your meal-time centerpiece. 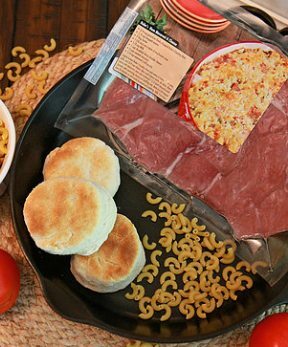 We also ship our cured country ham products to families all across the Southern Appalachian region. 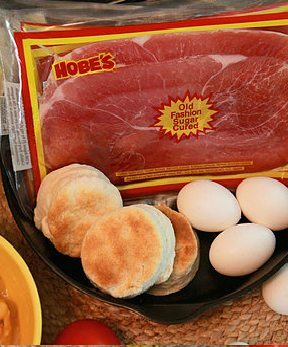 At Hobe’s Country Ham, we know a thing or two about creating family traditions. Begun in 1973 by our late grandfather, Hobert Gambill, our business started out as a small enterprise and has grown to two locations in the mountains of North Carolina. We are proud to say that we are a third-generation, family-owned and operated business. Today, we still use our grandfather’s original recipe for curing ham and are committed to providing great products and services – from our family to yours. 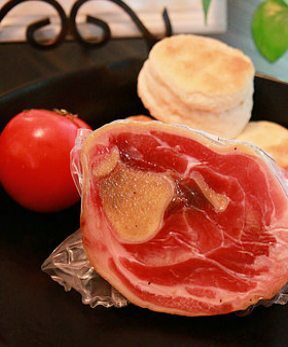 One thing that sets us apart is the great taste you can expect from all of our country ham products. 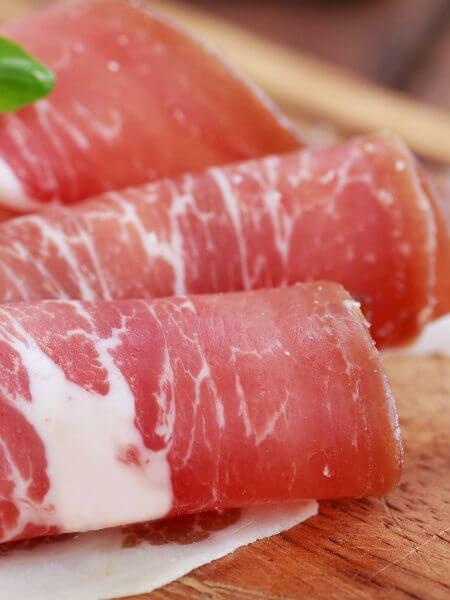 Our many satisfied customers will tell you that no matter what cut or style of ham they choose, they always know they can trust Hobe’s for the flavor they crave. At Hobe’s Country Ham, we are dedicated to providing you with exceptional quality ham that exceeds your expectations on the dinner table. We offer a variety of options to choose from, but we never cut corners when it comes to ensuring your satisfaction. Whether you are looking for your next holiday ham, you need gift ideas for a special occasion, or you simply like to keep a great country ham in your kitchen from week to week, you’ll always find us prepared to offer you just what you need. Contact us at Hobe’s Country Ham today to buy ham online and to make us part of your next family tradition. Why not give a delicious sampler when you are looking for the ideal ham gift package? With our Center & Ends/Ham Slice Gift Box, your recipient will have only the best selection to try. Great for any recipe or dinner centerpiece! Your recipient can serve up a delicious main dish when you choose our ham steaks gift box! With four perfectly portioned ham steaks ready for baking, frying, or grilling, nobody will be disappointed with this gift! When you can’t decide on just one item, why not go with one of everything?! Our Seasoning Variety Box offers six delicious ham selections that will make every taste bud water for more. There’s nothing more enticing than great country bacon sizzling in the kitchen, or a cut of the center and end of a delicious ham for dinner. 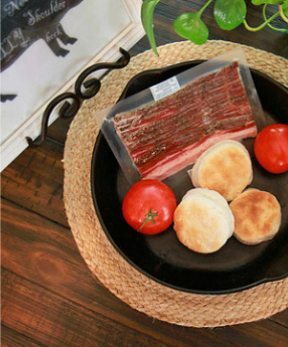 Our Country Bacon/Center & End Gift Box offers the best of both when you’re looking for a special gift! Great taste & exceptional quality!